Happy Friday to ya’ll! Only a few hours until the weekend. Hang in there. 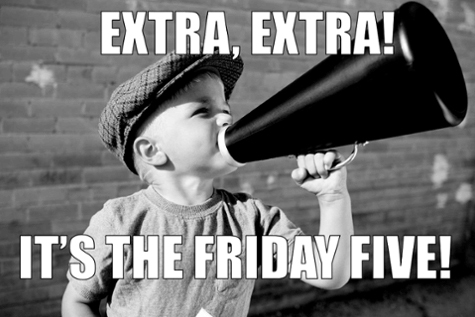 Here’s what’s on the list for this week in The Friday 5: Five Headlines from Social Media, Inbound Marketing, SEO, and Web Design, keeping you up to date with the latest news, trends and tips from the past week. 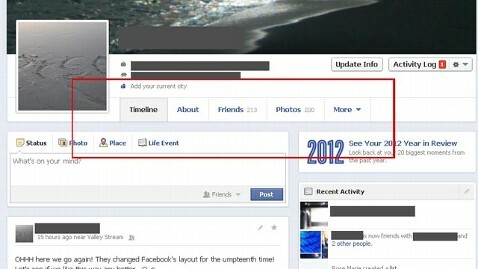 Is Facebook getting a new look? This design appears to be somewhat of a hybrid between the old “tabbed” profile format and the new “timeline’ format. More details about this new Timeline design continue to surface. The new format lists all content posts in one column on the left side of the profile while the right side contains only friends and recent activity. This presents all content posts such as photos, links, and status updates as a single left-side stream in a hierarchical format with the most recent content at the top. 2. What Is Content Marketing, and Why Does Your Business Need It? (CIO) In one form or another, content marketing has been around at least 100 years. It began in the late 1800s, when John Deere started publishing a magazine for farmers with the hopes of selling more tractors and farm machinery, says Brian Clark, founder and CEO of Copyblogger Media, which offers content marketing advice and software. The idea took off with the rise of radio soap operas in the 1930s, he adds, as Proctor & Gamble targeted housewives. In recent months, content marketing has become a hot buzzword as businesses strive to navigate Google algorithm updates and convert targeted prospects into customers. (All Things 3D) With the New Year comes new predictions, and the same is true for social media in the business world. Many brands, both big and small, pour time and resources into the implementation of social media strategy to connect with audiences and manage communities. For example, at Cisco, we have more than 100 communities on social media channels. When looking to invest in social media, it is important to look ahead at upcoming trends as opposed to what networks are “hot” right now. For that reason, I have compiled a list of my top five social media predictions for 2013 based on what we’ve seen this past year. (Search Engine Watch) With the New Year comes the temptation to wipe the slate clean and start fresh. However, New Year’s resolutions might imply that what you were doing last year was wrong. What about all the thing B2B SEOs did that were right. As highlighted in a recent eMarketer article, an August 2012 study by Demandbase and Ziff Davisindicated that SEO was the top online marketing tactic used by B2B marketers. This was only narrowly ahead of social media and content marketing – two tactics that certainly augment and help improve overall B2B SEO if done in coordination. 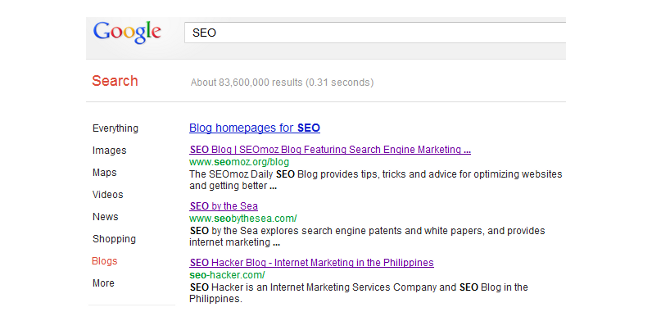 Clearly something is going right for B2B SEO professionals. (KISS Metrics) Whether you love Google or love to hate Google, you have to admit one thing. Google offers a lot of free tools to use with the convenience of being able to access them with one login. Marketers in particular should take advantage of these tools to get more out of their search engine and social media marketing experience. The following are some of the top Google tools marketers should embrace from A to (almost) Z!